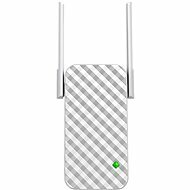 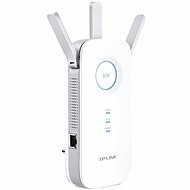 WiFi extenders expand the range of your home/office WiFi network to include areas where the router signal is too weak or missing altogether. 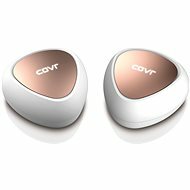 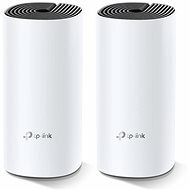 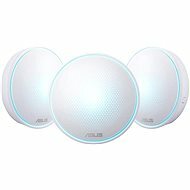 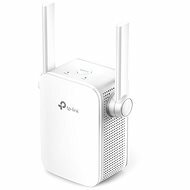 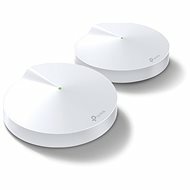 2.4 GHz - suitable for demanding users and households with fewer connected electronics. 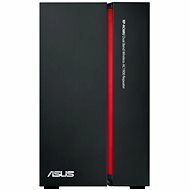 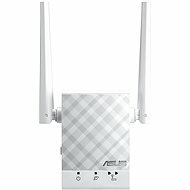 5 GHz - for data-intensive activity, video streaming, online gaming. 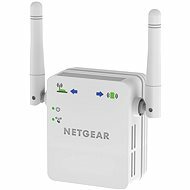 Combination of 2.4 and 5 GHz - allows for efficient separation of the two frequencies to increase throughput; the overall rate is therefore determined by the sum of speeds in both frequenceies. 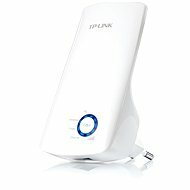 Specifies the maximum speed attainable in the frequency. 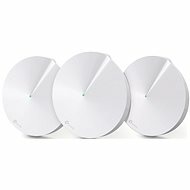 LED signal strength - for optimal placement of the WiFi extender. 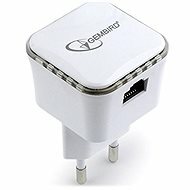 Multimedia adapter / bridge - after connecting to network port RJ-45 (LAN), smart electronics enriches the extender for wireless connectivity. 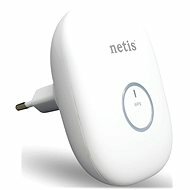 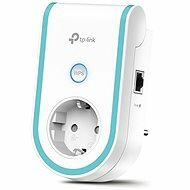 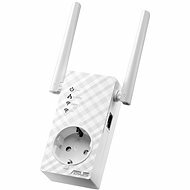 WPS Button - used for connection without the need for manual adjustments and passwords; simply press the WPS button on the router and the extender. 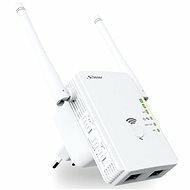 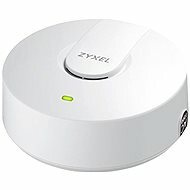 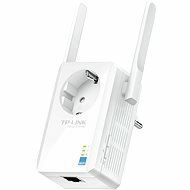 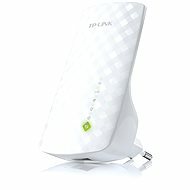 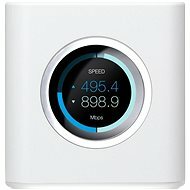 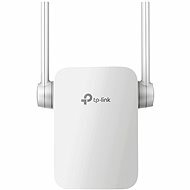 Access point - the extender can also function as an access point. 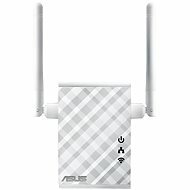 Detachable antenna - allows for more efficient use and a wider reach. 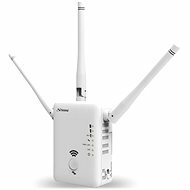 The maximum speed may not be supported by all devices, and so they are dependent on the use of multiple transmitting and receiving frequencies and multiple antennas (MIMO).